The Super Magnum’s automatic temperature control system eliminates the warm/cold cycle associated with thermostatically controlled heating systems. 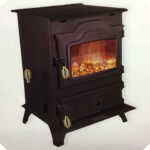 The Leisure Line Pioneer LE top vent stove with its attractive styling, brass pins, brass handles and ornamental top door will make for a welcome addition in any den or family room. Using the technology that goes into all Leisure Line Stoves, the virtually indestructible feeder system has put this unit head and shoulders above all others. Built with all the latest innovations, the LE can produce up to 90,000 BTU’s input and can be vented with a chimney or by the use of the power vent system. 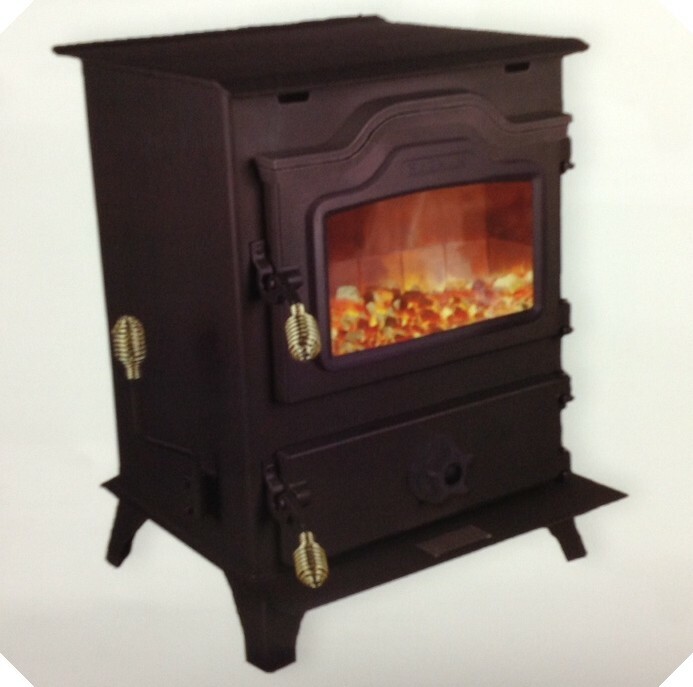 Comes standard with Digital Coal-trol temperature control system, always maintaining the temperature you desire. Fan speeds from 35 CFM’s to 265CFM’s are regulated by our thermostat. Set it and forget it. Without a doubt, this stoker was built with the homeowner in mind in every way. 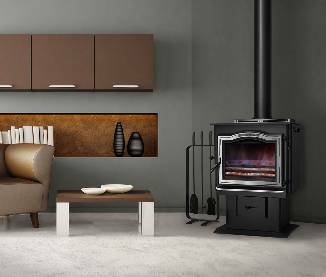 A coal stove which can be converted to a fireplace stove and burn wood, plus serve as a cooking grill, Harman’s TLC2000 is a convenient, dependable, and attractive new member of the Harman family of stoves. In addition, the TLC2000 requires no electricity, guaranteeing its performance through a power loss. Top loading to make it as easy as possible for you to add coal to your fire, the TLC2000 is the ultimate in convenience. The TLC’s extra large ash door also makes it simple to remove ashes and an oversize ash pan allows longer intervals between ash removals. Nothing beats the ambiance and warmth of a real log fire, and the TLC2000 can be easily converted to a wood-burning fireplace. 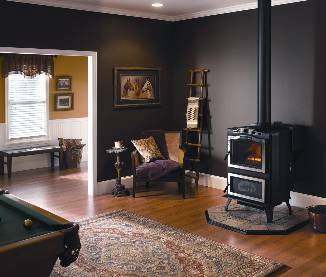 Simply open the TLC’s glass door, put ts optional fireplace screen in place, and you’re ready to enjoy the soothing crackle of burning wood. 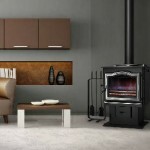 The Harman Mark III Series coal stoves are easy to operate, powerful, and durable. The bodies are all formed and robotic welded from one piece of 1/4″ steel. A blower system and a specially designed baffle circulate heat throughout the home, not up the chimney. Both models can burn coal for 24 hours plus on one load. Reduce your utility costs even more with the optional stainless steel residential hot water coil. The Mark III features a large single glass door with a built-in air wash system. You can burn pea, nut or stove coal and easily remove ashes with the patented Harman Grate System simply by shaking the ashes into the ash pan. 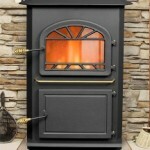 The original, the beefiest best coal stove! 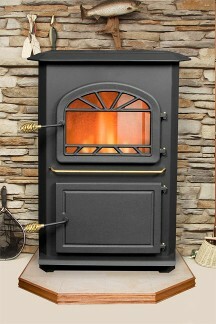 stove available. It’s loaded with features to help you stay warm all year. A quiet blower pushes air out into the home, and reduces heat loss to the outside by up to 25-percent. Up to 120,000 BTUs—heats 1,900 to 5,000 sq. ft.